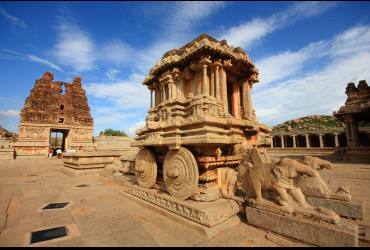 Hampi is one of the UNESCO World Heritage Sites in India located near Hospet town in the Karnataka state . 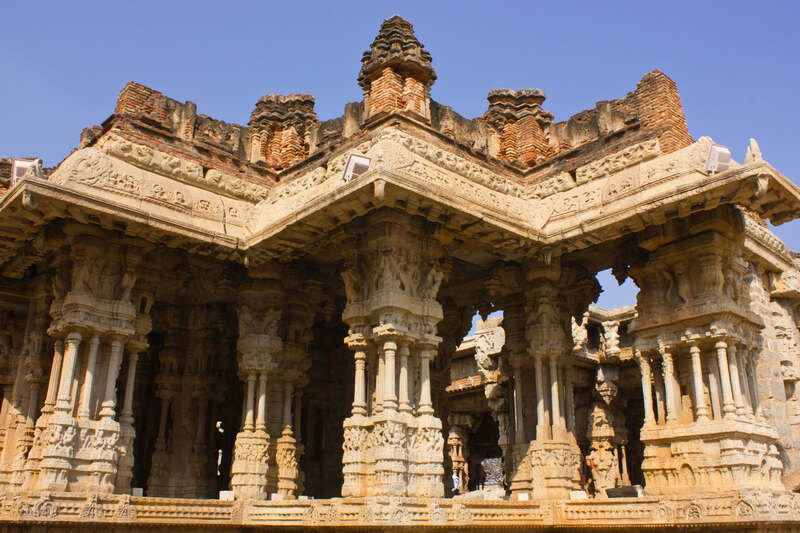 Hampi is charismatic even in its ruined state, attracting thousands of visitors every year. 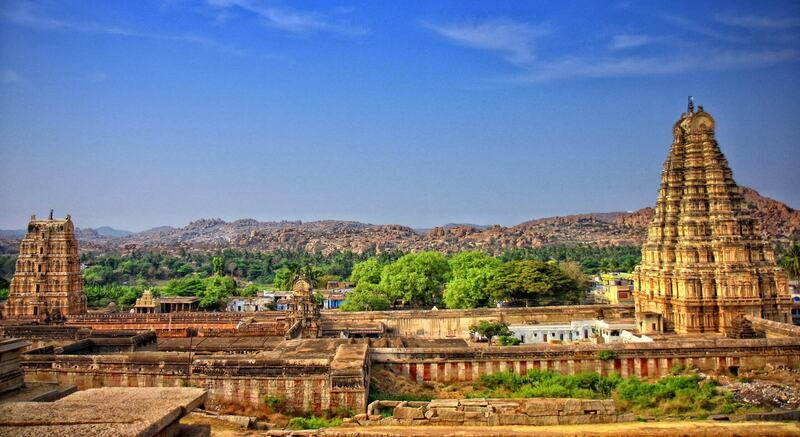 Vast stretches of boulder-strewn hills make the backdrop of Hampi unique. 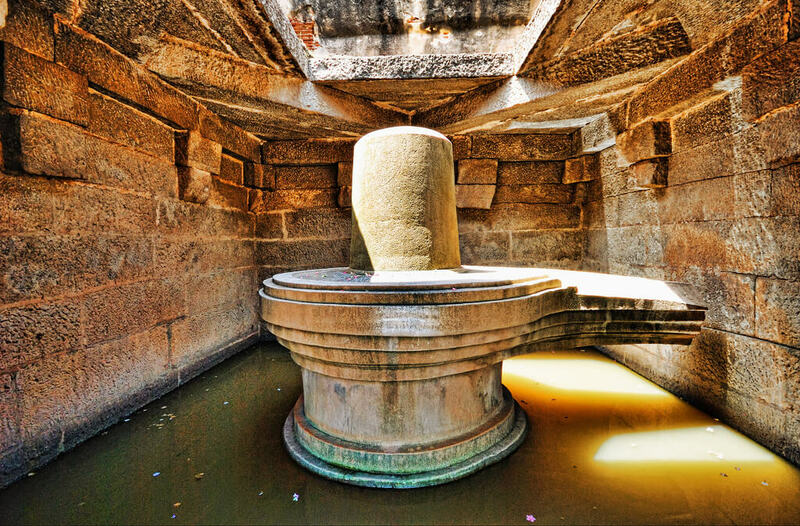 Dotted around the hills and valleys are 500 plus monuments. 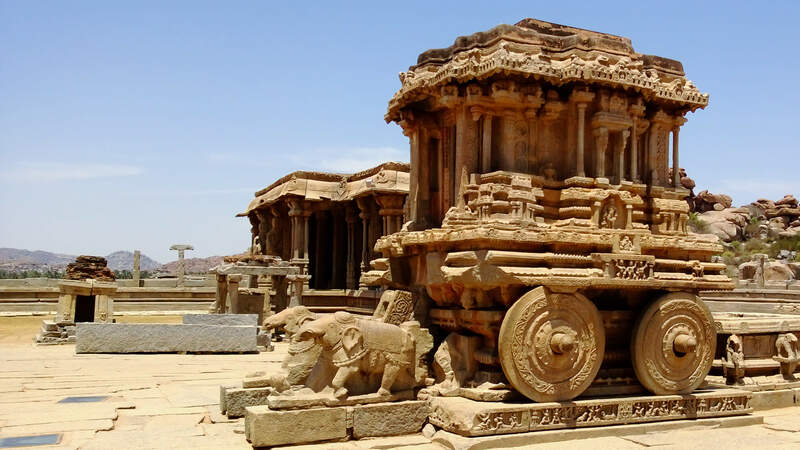 Among them are beautiful temples, ruins of palaces, remains of aquatic structures, ancient market streets, royal pavilions, bastions, royal platforms, treasury buildings... the list is practically endless. 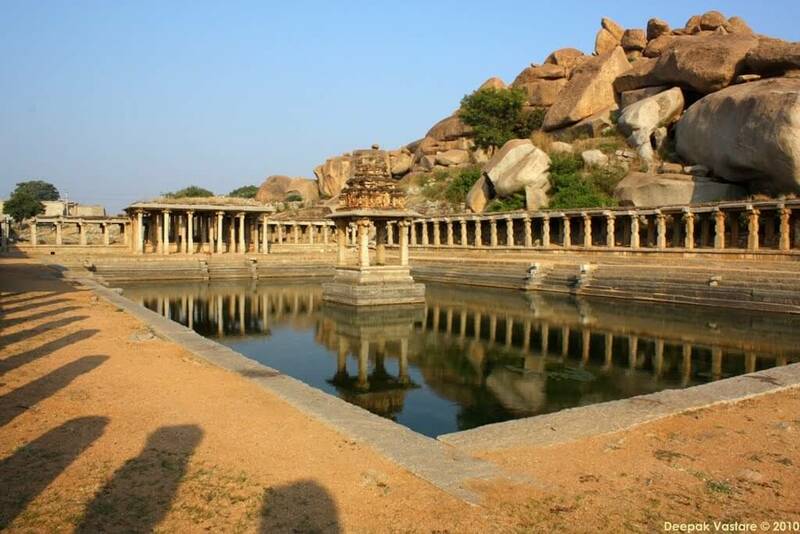 Hampi is a backpacker's paradise, the same way a pilgrim's delight.